Type the initial letters that allows you to see the unwanted autocomplete entry on the dropdown combobox. Press SHIFT+DELETE (On Mac: SHIFT+FUNCTION+DELETE). Voila, the entry is gone! This works for Firefox and Chrome. Have you ever find yourself mistyping URL in the address bar, or your username on the login form, and now Firefox always suggest it? That happens a lot to me as a web developer while I’m testing my site frequently. For years, I thought this has no solution, until it finally got my nerves and I started to look about that. After a few times discarding unrelated search result that’s teaching how to obliterating the whole autocomplete entries, I found this result. Now, no more mis-select autocomplete entry after mis-typing entry! Okay, I’ve opened so many websites that I’ve lost track of what website finally give me this solution. But if you have any problem with ieframe.dll error (you have to experience it first for you to understand what I mean, it’s a weird error like illustration picture above that I found many people in the world actually experienced it too), or worse, you can’t even open Internet Explorer, don’t fret, because Internet Explorer have this “reset” feature that actually works! This will reset your Internet Explorer and erase all the wrong settings that prevent your Internet Explorer from launching and working properly. It will make your Internet Explorer like brand new. Sure, your add-ons, and preferences will be gone, but hey, what’s good of preferences if you can’t open your browser, right? Open Control Panel and double click on Internet Options. If you can’t do it somehow, open Start > Run on Windows XP, or just open Start menu on Windows 7, and type inetcpl.cpl. I assume that you can’t open Internet Explorer, so we will use ‘backdoor’ access to Internet Explorer options through Control Panel. Go to the ‘Advanced’ tab. On the bottom, see the ‘Reset’ button? Yes, click it. It will ask another additional confirmation, and whether you want to delete your personal data with it. That means all your saved passwords and browsing history are gone. As far as I’m concerned, nothing harm can be done by erasing this. Who knows that it’s the settings that actually prevent Internet Explorer from opened up in the first place, right? After a few steps, it will be done. Just in case, if your Internet Explorer is on, restart it to apply the reset effect. 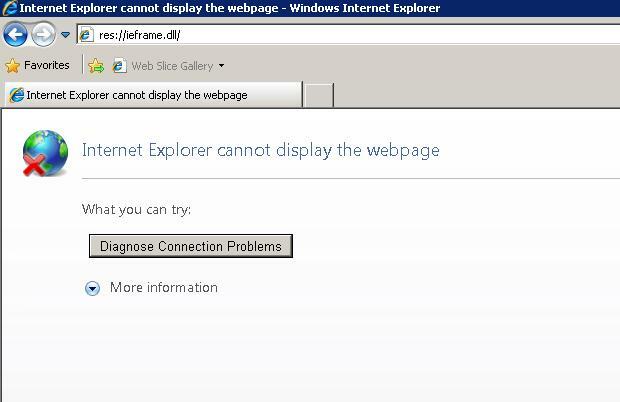 From what I know, this solution can fix almost every problem on Internet Explorer, including ieframe.dll error, which I have searched on the entire internet with no result. Or, if your Internet Explorer has been infested with malicious toolbars and don’t know how to get rid of them, this should be a quick solution. This works particularly well on Internet Explorer 8, as reinstalling Internet Explorer 8 is an impossible feat to do in Windows 7. I believe it will works too for higher version of Internet Explorer. This site is so thorough in explaining how to create a secure login script and takes care of the mumbo jumbo that needs to be done to make sure your site is at least up to speed in the terms of security. 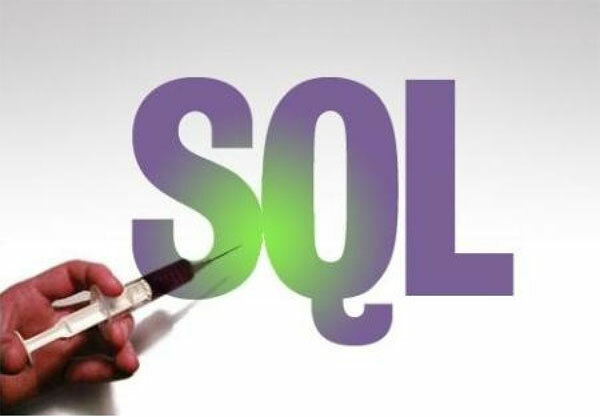 Internet attacks are increasing day by day, the hackers are smarter, and we all know that PHP was not designed to be THAT secure in the first place. So this should add you some layer of protection when you’re going to develop a site using PHP and MySQL. This elegant solution will enable you to create a configuration for subdomain in the localhost (e.g. http://mail.localhost) that can be carried on to production. I admit I am a little late into web page development, and I stumble into what almost all newbie face: you can’t load XAMPP after you load Skype, because they both use the same port 80 (http) and 443 (https) to listen to incoming connection. After a quick search in the internet, I found out that the solution was already up and around since 2009. In short, the solution is: In Skype go to Tools > Options and click on the Advanced tab, sub-tabs open up, click on Connection. Skype’s default port is a random value with 4 or 5 digits and also relies on ports 80 & 443 as alternatives. Just unchecked the “use port 80 and 443 as alternatives for incoming connection”. This will be useful if you’re working behind a tight firewall. But you aren’t, chance are Skype will be working just fine. But if you really have some problem, then I’d suggest you to use port 443 for incoming connection, rather than the random 4 or 5 digits. But then, you won’t be able to use port 443 for testing. But oh why bother if you aren’t going to use it in development anyways, because XAMPP usually used for development environment, not production environment. In the production server, you usually won’t install Skype there. I accidentally found this website while re-searching for Chinese Language Pack 32 bit. I’ve encountered this issue before, but I don’t know how to fix it because I don’t know what to search on Google, like “how to read alien language” ? But this website clearly explain step by step and all the issue that goes with it, like whether you really need a hard fix or not. Way to go, Pinyin Joe! As usual, as it’s my duty to keep all the computer safe in my workplace, I will eventually stumble upon the ultimate solution of all: reinstall windows. As they usually have the serial number, but they don’t have the original Windows installation DVD, I need to burn the Windows installation DVD for them, and I have to look for the matching edition with the license. 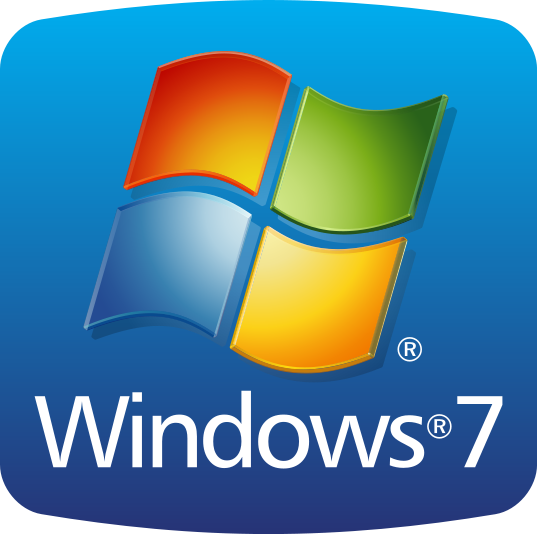 In the link above, you will find many version of Windows 7 installer ISO, from Ultimate, Professional, and Home Premium. And all of this is a legal download. It’s a content from digitalriver.com after all, which is a partner of Microsoft that provide the digital media for the clients who buy Windows online. But of course you have to activate it within 30 days with a legal serial number (aka buy it from Microsoft) to keep it working.